Vita Student Glasgow is the brand’s tenth development and represents an evolution of its proven approach. It has been modelled on both student feedback and the latest architectural developments. 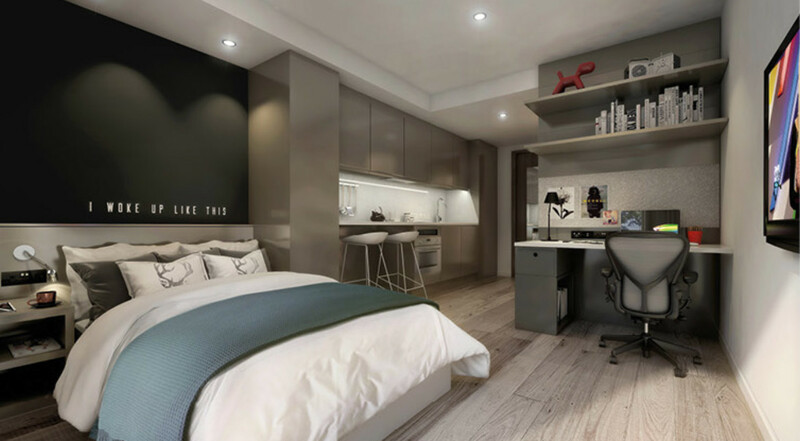 Not only is the residence the largest and most aligned with the needs of the modern student in the Vita Student portfolio, it is also located in a prime position in one of the largest student markets in Europe. Not only is it situated in the heart of Glasgow’s popular West End – the city’s best performing property market – it is just a few hundred metres from the area’s largest university and at the entrance to a £1.2 million retail and leisure redevelopment of Glasgow Harbour. 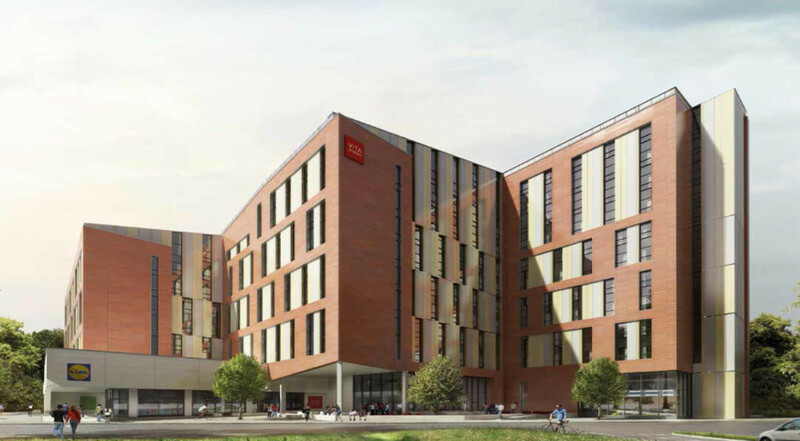 Glasgow has been independently verified as one of the most secure places in the UK to maximise investment returns in the student property sector – an asset class continually identified as one of the country’s best performers. -Fully furnished self-contained properties with kitchen, en-suite and luxury living space.